Ecuador is one of the Amazonian states and has about 100,000 km² of rainforest in the eastern part of the country. 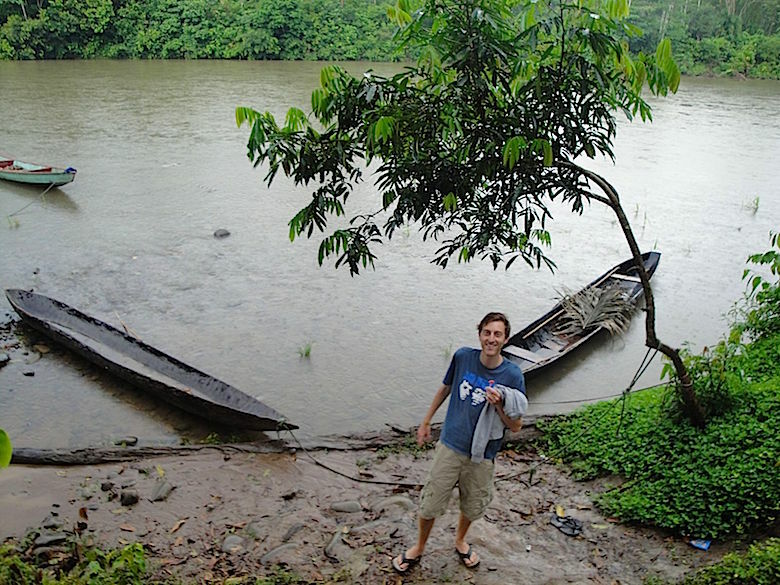 The best way to explore the Amazon rainforest is by hiring a local guide. 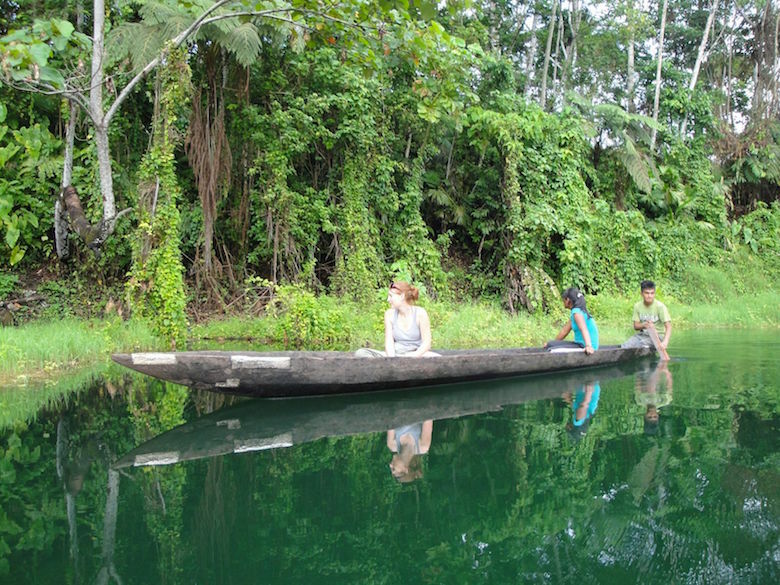 We did a 2 days tour that brought us with a tiny motorboat to different locations in the Amazon rainforest. 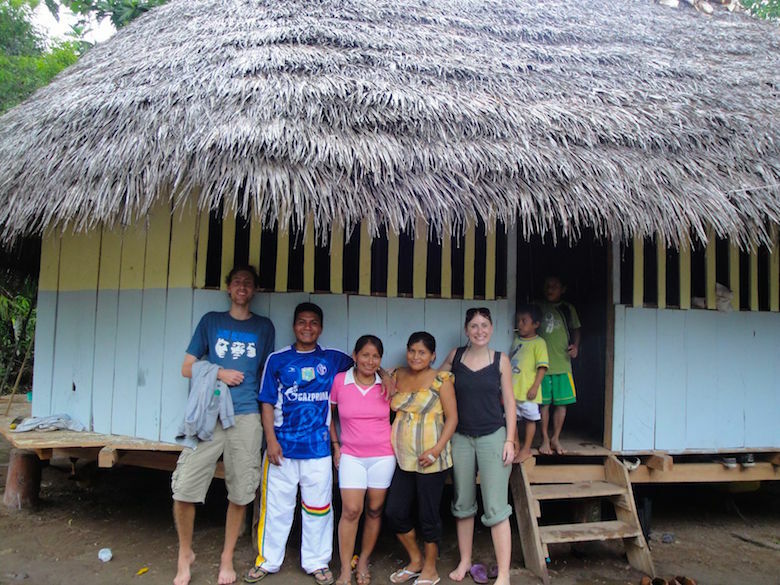 First we stopped at a local family’s home, who served us a traditional fish soup (with entire fish eyes in it) and home-made beer, before we spent the night in an isolated hut in the middle of the rainforest. The next day we visited a lagoon (apparently full of anacondas) and hiked to a traditional village, before we returned to our hotel. 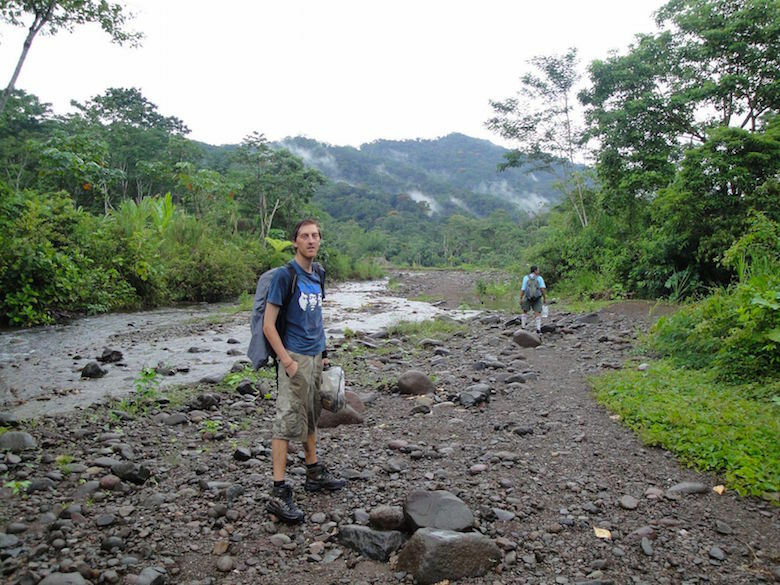 The ideal location to start and organise a trip to the Amazon is the small city of Macas. 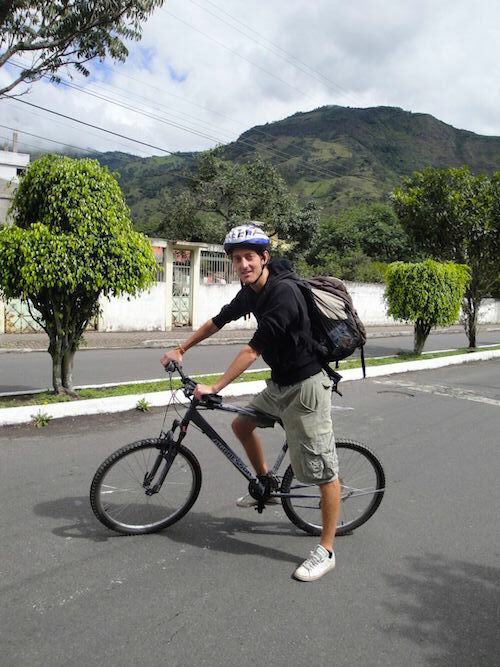 One highlight of my trip to Ecuador was the adventurous bike ride from Banos to Puyo. The ride is about 60 km long and quite exhausting, as some parts of the roads are quite steep. At some point of the bike ride I thought that we won’t make it, but the beautiful surroundings always pushed me to go further. 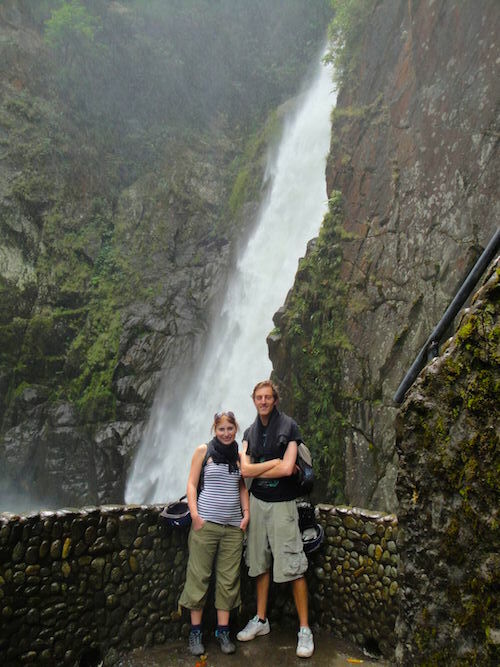 On your way to Puyo you will cross the spectacular Pailon del Diablo waterfall on the Rio Pastaza. 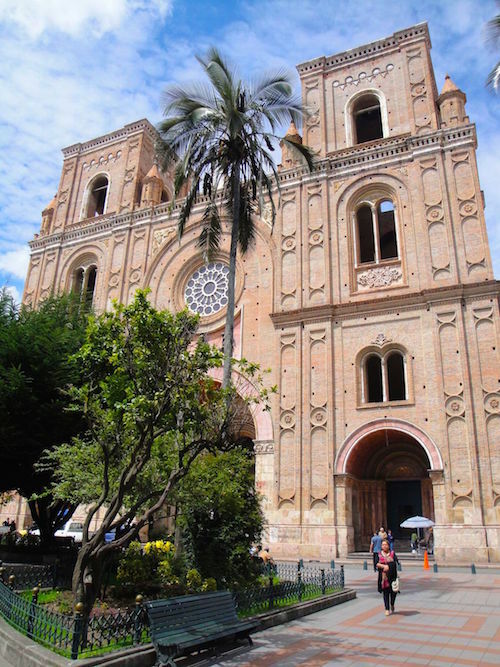 Located in the southern Andean highlands, Cuenca is a metropolis of great cultural value. The city offers some colonial sights around the central Plaza Abdón Calderón. 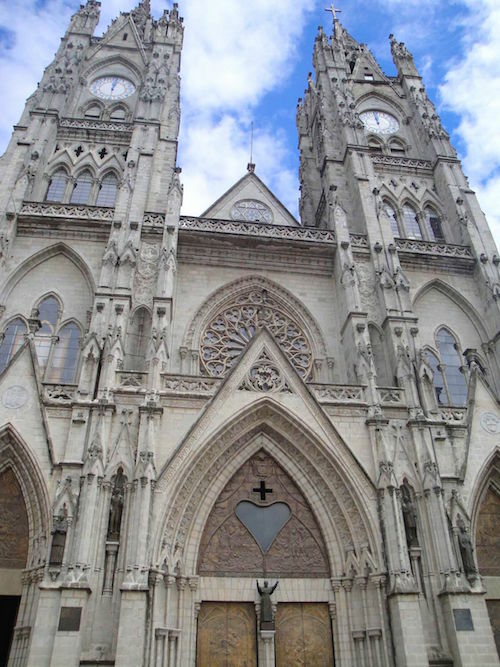 Also the Vieja Cathedral with the oldest organ in the country is an attraction. UNESCO has designated the historic center of Cuenca as a World Heritage Site in 1999. 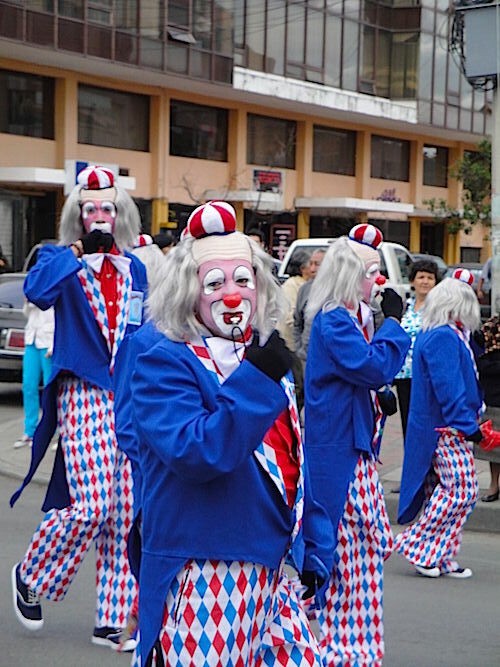 During my visit to Cuenca, I attended the famous carnival parade, which takes place every year in February or March. 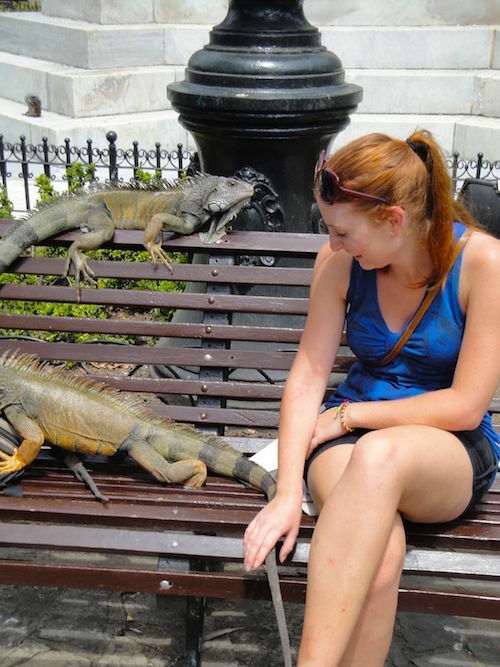 With its 2.5 million inhabitants Guayaquil is Ecuador’s most populated city. It is the industrial and commercial center and houses the largest port in the country. The figurehead of Guayaquil is the attractive and modern beach promenade Malecón 2000. Here you can stroll along the banks of the Guaya River, visit the restaurants and bars at the Malecón or go shopping in one of the malls. The historic district of Las Penas, which enchants visitors with over 100 years old houses, is also worth a visit. 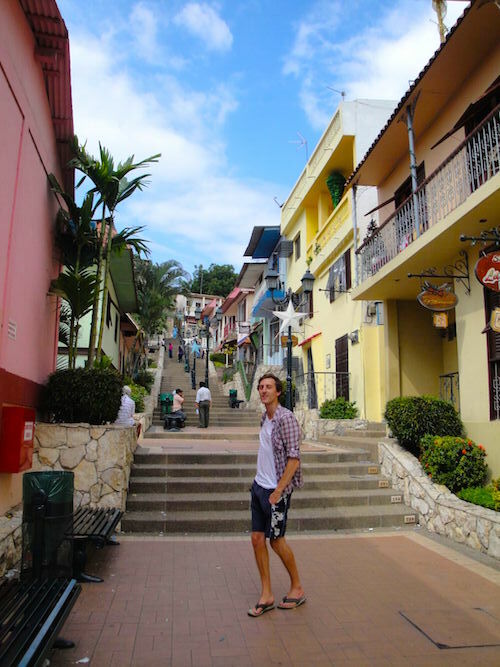 You can walk up 444 steps until you reach the hill Cerro Santa Ana, from where you have one of the best views of the Guayas and the colorful houses that decorate the hill on all sides. Especially on New Year’s Eve it is worth to walk u to the top, as you can admire the amazing fireworks that take place all over the city. Puerto Lopez is a small fishing village on the West coast of Ecuador. People are visiting the village, because of the great possibilities to observe whales in summer and the culinary delicacies. 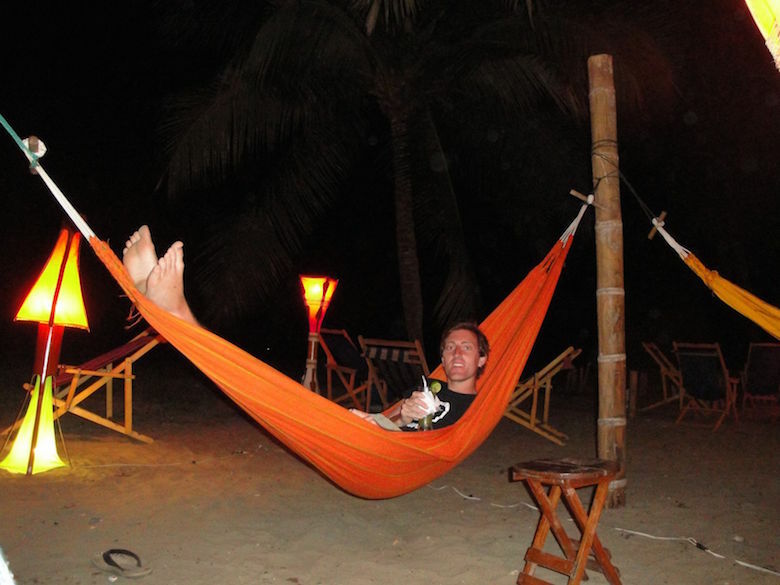 I spent three days in Puerto Lopez and just relaxed on the beach and ate some delicious Italian dishes in the fabulous restaurant Bell Italia. Quito is the second largest city in Ecuador and has about 1.4 million inhabitants. The entire old town is a UNESCO World Heritage Site. Quito is the oldest capital in South America and has retained the appearance of a colonial town to the present day. With its many sights, more than 100 churches and 55 monasteries, the influence of the Catholic Church is still visible today. 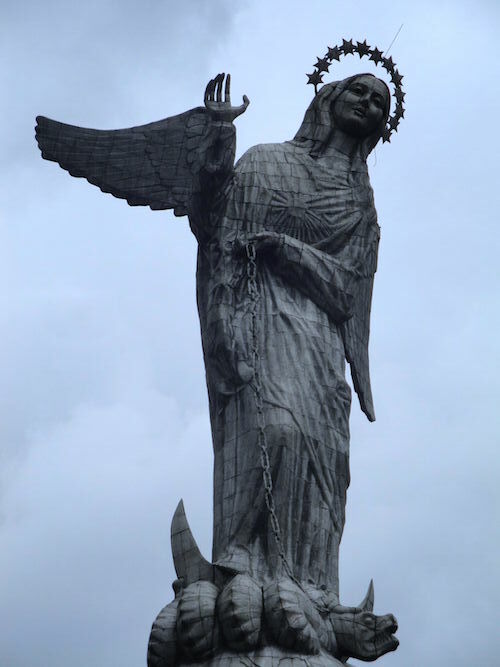 My personal highlight in Quito was the visit of the huge statue of La Virgen de Quito on the hill El Panecillo, from where you have an incredible view over the city.